Richard Linklater is a great author and director and I love Patricia Arquette. Ethan Hawke is well, just Ethan Hawke, and Ellar Coltrane is cute, but why all the hype about Boyhood? Twenty-one of the most recognised film critics rate this film 100/100! I’m talking about amongst others, the likes of Rolling Stone, Roger Ebert (rest his soul) and the Wall Street Journal. Richard Linklater’s trilogy of Before Sunrise, Before Sunset and Before Midnight, had a sense of anticipation, foreboding and closure where unfortunately Boyhood lacked that structure. Rather watch Hope and Glory (1987) or Jungle Child (2011), I say. The film won one Oscar for Patricia Arquette’s performance (I told you that I liked her!) and another 169 awards. It also got nominated for another 202 awards and got none from me. 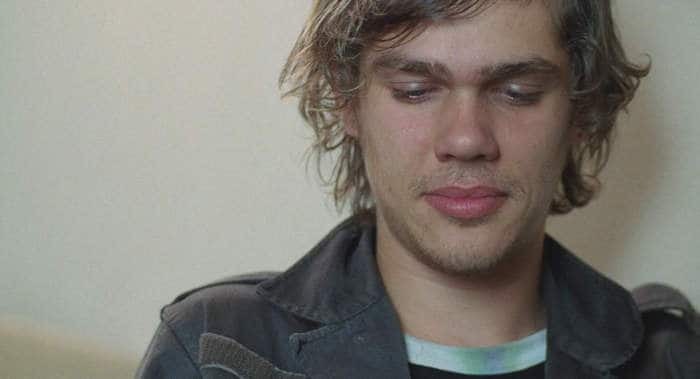 “Filmed over 12 years with the same cast, Richard Linklater’s Boyhood is a ground-breaking story of growing up as seen through the eyes of a child named Mason (a breakthrough performance by Ellar Coltrane), who literally grows up on screen before our eyes. Starring Ethan Hawke and Patricia Arquette as Mason’s parents and newcomer Lorelei Linklater as his sister Samantha, Boyhood charts the rocky terrain of childhood like no other film has before. 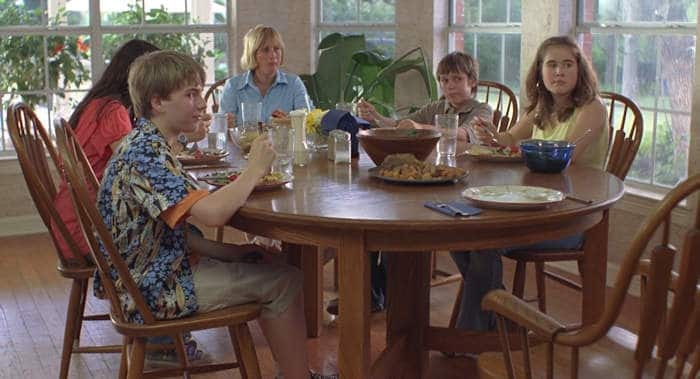 Linklater’s method of production was essentially to make several 10 to 15 minute short films over the course of 12 years, each depicting an aspect of Mason’s childhood, and then edit them together as a feature film. 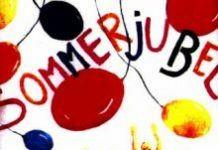 Comparing Boyhood to films like Ciske De Rat (1984), or Jungle Child (2011) is like a comparison between a homeopathic remedy and allopathic medicine. For the former to work, you have to believe in it, but the latter has merits of its own despite personal opinion. 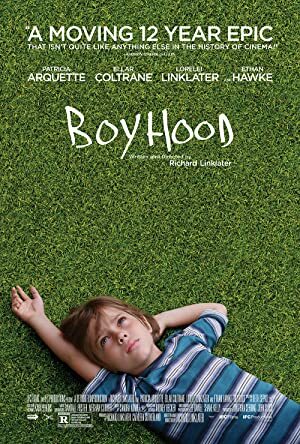 I have watched Boyhood twice on my own and once with company and our conclusion is that European cinema (French in particular) can do more in five minutes than Linklater did in 165 minutes with Boyhood. Just consider François Truffaut’s The 400 Blows alone. Of course, I give Boyhood recognition for determination and effort in the face of daunting logistics. After all, spending 12 years on one film project can’t be easy. I’m having second thoughts here. Maybe Boyhood reflects American society’s desire for normalcy — a people that want everyday life to be desirable and safe for themselves and their children. Linklater speaks about the film as “a collection of lesser moments … so, what happens in the movie? Not much.” And that is the essence of Boyhood. Not much. Juxtaposed against a society that sometimes lives in fear of its safety and future, Linklater achieved exactly what he had in mind. I recommend Boyhood to Linklater fans who remember their childhood as a collection of lesser moments no one else can recollect. A deeply superficial tour de force of childhood navigation.